The Tech business seem to be getting a lot of support in Nigeria especially from the last quarter of 2015. This I can authoritatively say due to the number of interest on Tech Entrepreneurs that made individuals and organisation convene business investment summits. 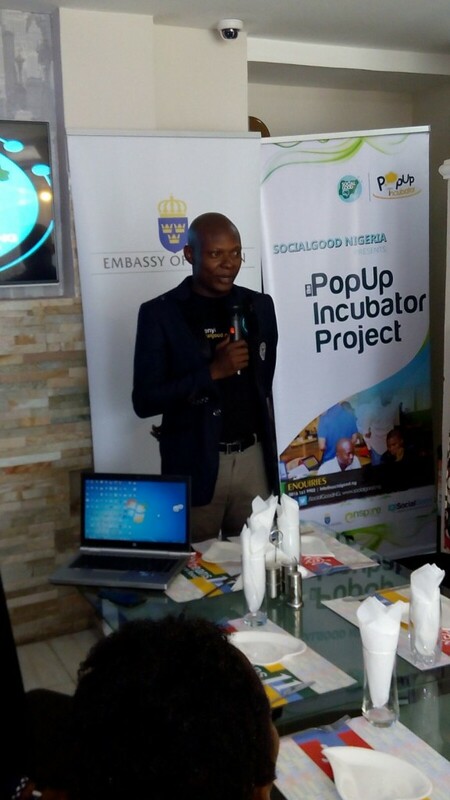 I was particularly impressed with the PoP Up Incubator contest that was hosted by Social Good NG in partnership with Vinnova, Enspire Incubator and the Swedish Embassy. 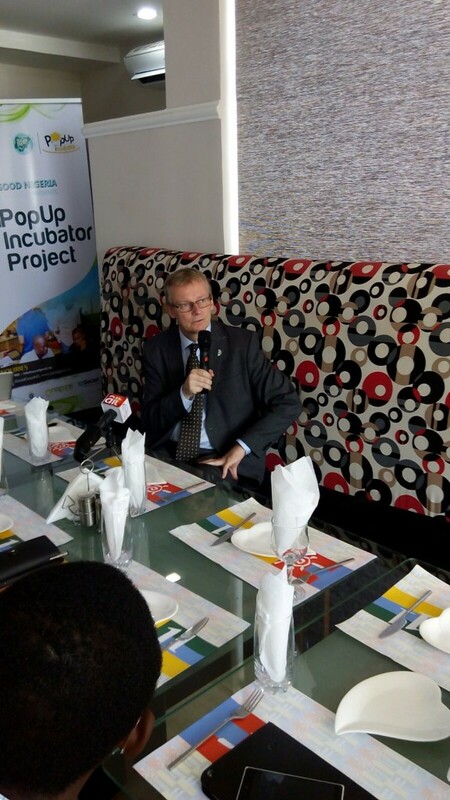 At the Post pop up contest that held at Ocean11 restaurant in upscale Wuse 2 area of Abuja, 6 finalists had the opportunity to pitch their tech businesses, to the audience made up of Media, business experts like Doyin Adewola, Social media experts like Chioma Agwuegbo, partners from the Swedish embassy, amongst others. 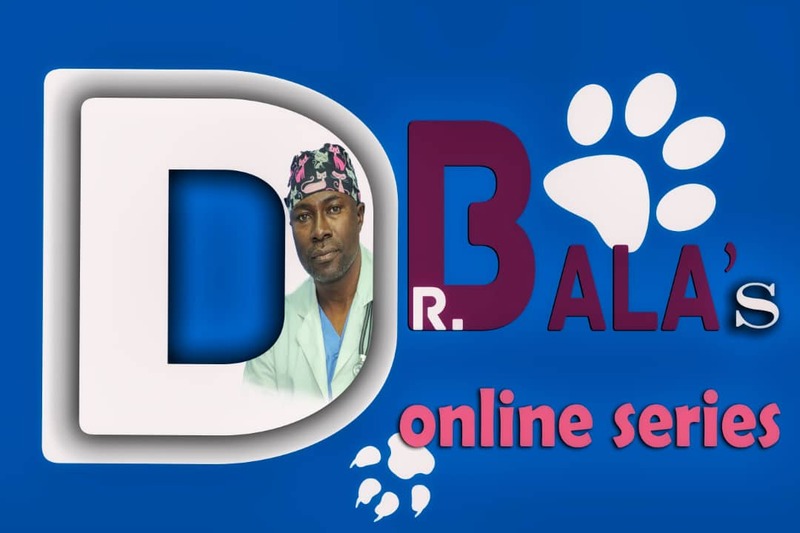 The businesses ranges from information sites for local content from the south east by Chibuike Alagboso of www.alaowerri.com, then Share Qube by Jude that helps to share first hand African experiences by being a tour guide and adventure partner to tourists, Food Dailies by Ama which has to do with preserving food stuffs from farm by processing and sales, Wired Job by Raymond is a site that connects freelancers to their clients, Urua Farm connect by Uduak seeks to be a reliable market place for raw farm produce and reduces harvest wastage, then also Confidence who pitched Beat Traffic to us as a service to help people commute in the ever busy Lagos. It is an impressive time for Nigerian Tech start ups and Social Good is taking the lead in fostering growth and viability of the sector. Enjoy more photos from the programme.